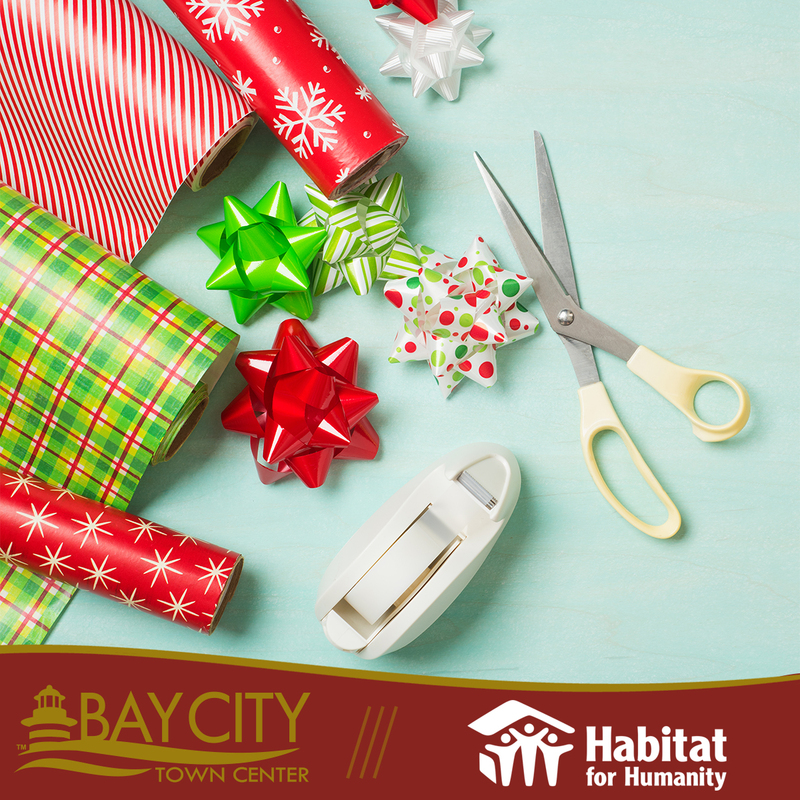 Save time and support the Bay County Habitat for Humanity by visiting their gift wrapping table. Located in the JCPenney wing until Christmas Eve. Donations are greatly appreciated.